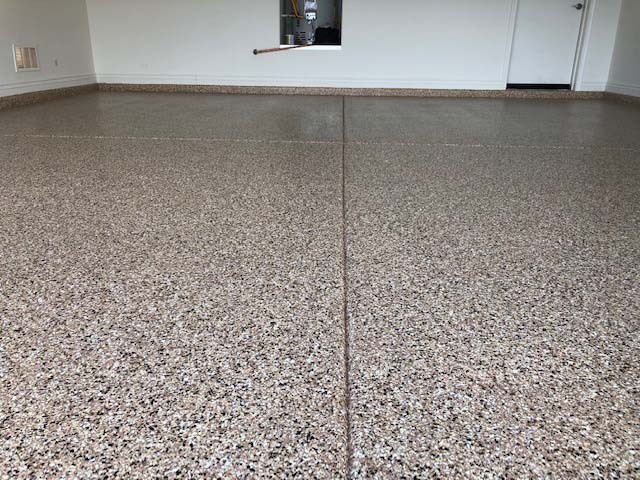 Earlier rains this year have kept Tim Kline of Tim Kline Roofing busy, but he wants his neighbors to be covered from top to bottom, so be sure to ask about his sister company, Floor Defense Concrete Coatings. Floor Defense stands out from the pack because it’s a one-day process (for up to a four-car garage). 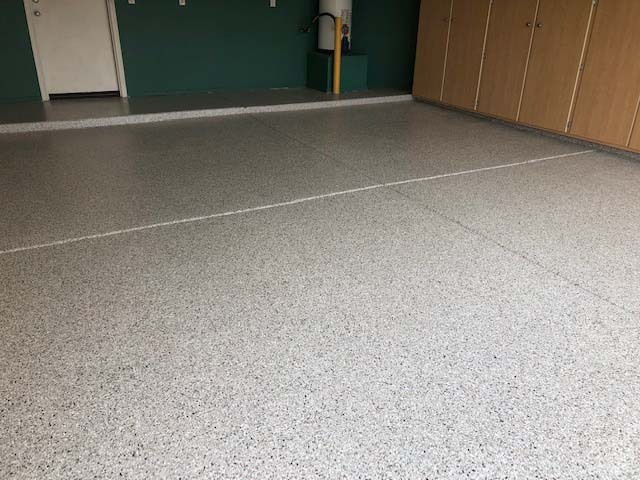 Standard practice for traditional epoxy flooring is walk on in three days, drive on in seven. Floor Defense? Drive on in 24 hours; walk on in 12. Other superior practices at Floor Defense? Diamond grinding of the concrete surface, never acid etching. And, your newly coated floor is backed with a lifetime adhesion warranty. Yes, lifetime! “It won’t peel up,” McKibbin assured. 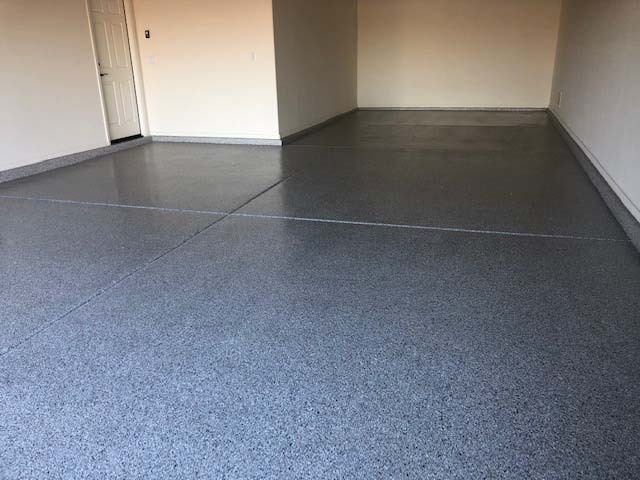 Because concrete coatings improve and update the whole appearance of any room, consider it for in-house applications as well. Game room? Music studio or media room? Rambunctious teenage boys’ bedroom? Options are endless. All you need is a dream and Floor Defense will turn it into a reality, all backed by a commitment to excellence. 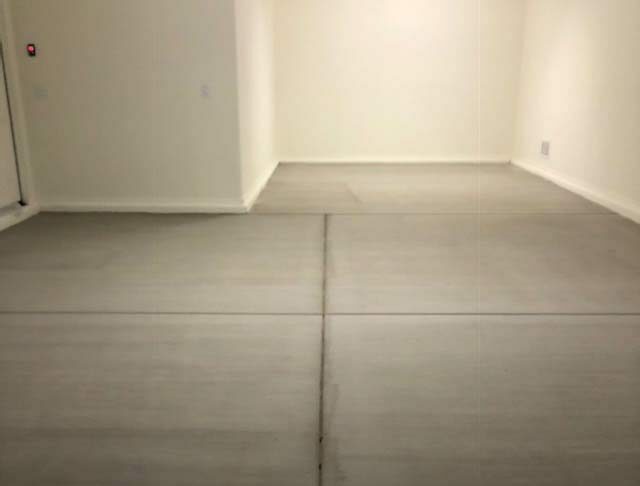 Learn more at floordefenseaz.com. 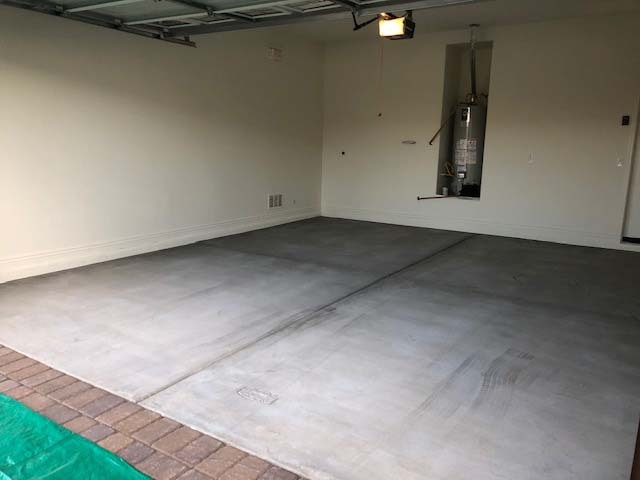 Floor Defense is licensed (ROC#306765 CR8), bonded, insured and may be reached at 480-326-5533.